I will leave out all discussion on republics, inasmuch as in another place I have written of them at length, and will address myself only to principalities. In doing so I will keep to the order indicated above, and discuss how such principalities are to be ruled and preserved. 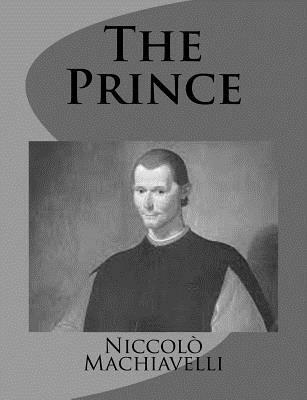 I say at once there are fewer difficulties in holding hereditary states, and those long accustomed to the family of their prince, than new ones; for it is sufficient only not to transgress the customs of his ancestors, and to deal prudently with circumstances as they arise, for a prince of average powers to maintain himself in his state, unless he be deprived of it by some extraordinary and excessive force; and if he should be so deprived of it, whenever anything sinister happens to the usurper, he will regain it.